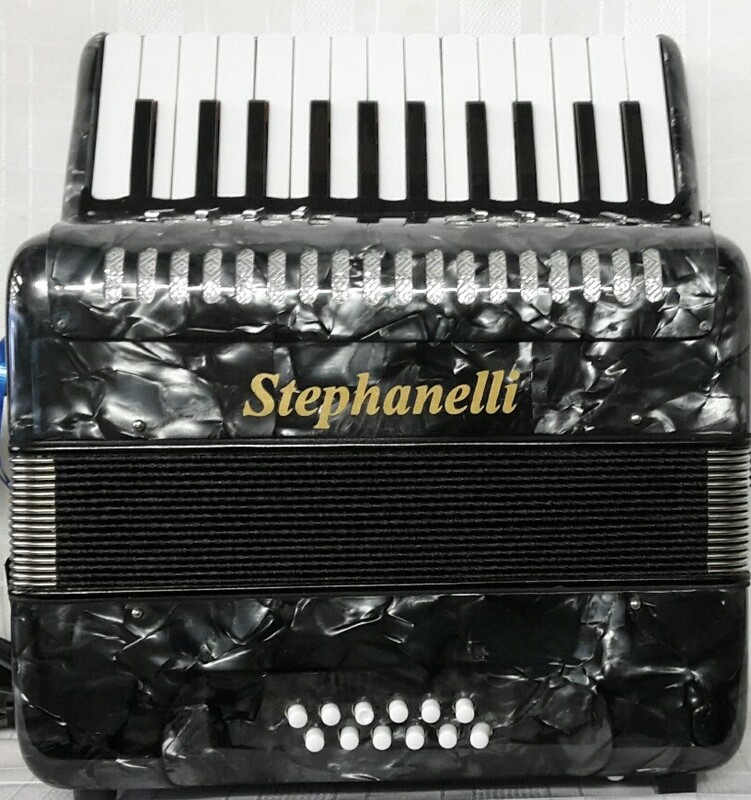 These Stephanelli 12 bass accordions have been used to teach children to play & practice on, but are also suitable for complete beginners of all ages. They are recent models in good condition & have been professionally checked & serviced where necessary. They come with shoulder straps & are covered by our 1 year guarantee. FREE UK mainland delivery with these accordions ! 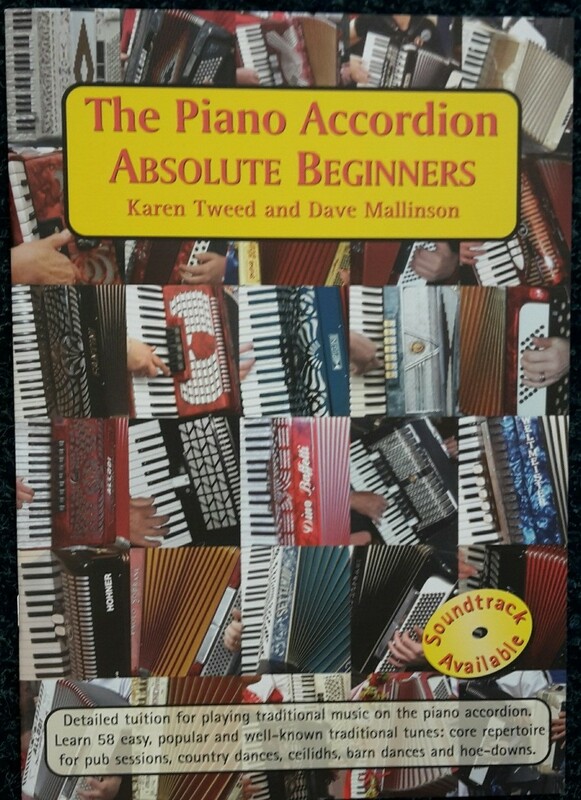 FREE Absolute Beginners Accordion tutor book ! while stocks last. 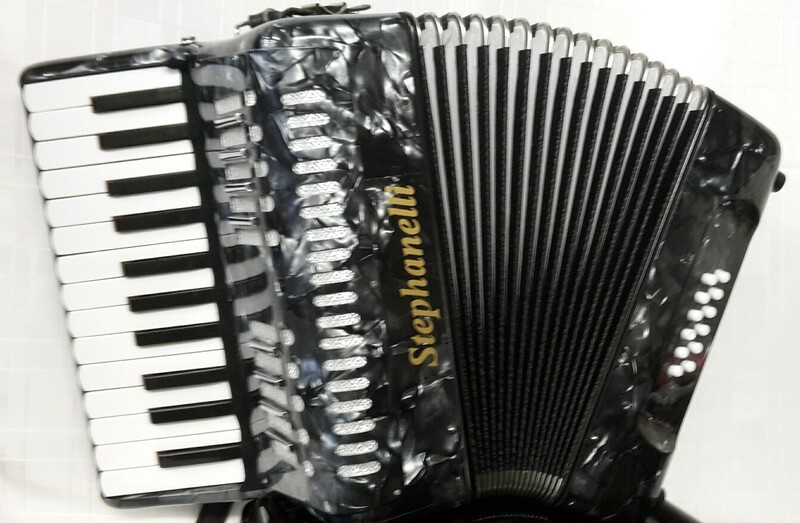 An Ideal small accordion for a youngster to learn to play on with 25 standard size piano keys (G – G) and 12 bass buttons (1 row of fundamental bass buttons and 1 row of major chords). They have 2 sets of medium pitch reeds which give a pleasant tremolo tone. Colours; Red pearl, Grey pearl, Blue pearl, Black. *Please check with us for colour availability. 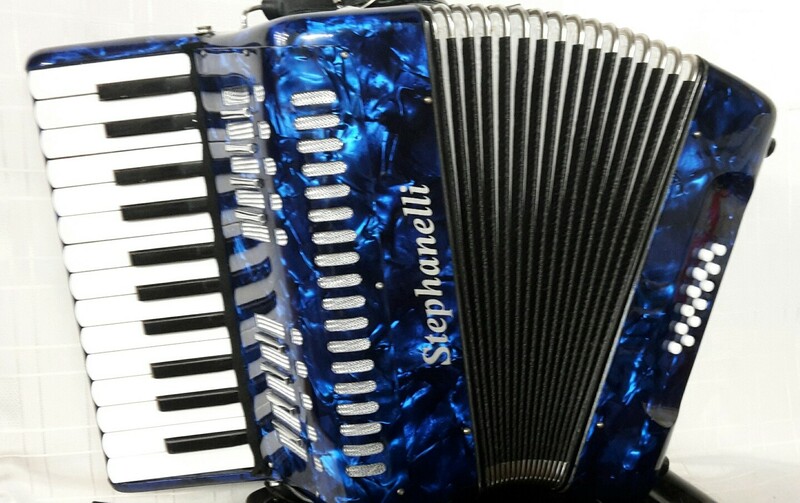 To buy the Stephanelli 12 bass accordion please call our Rochdale shop on 01706 658283. 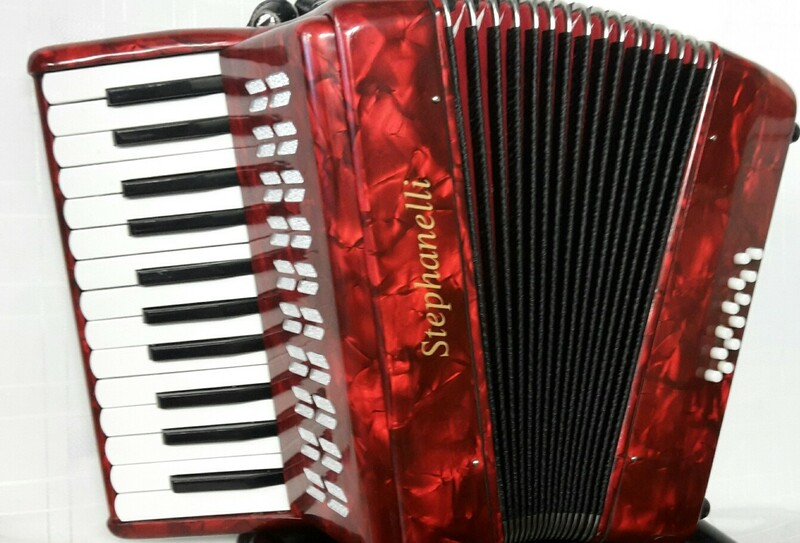 A 0% interest free loan is available on this Stephanelli 12 bass accordion subject to status via the Arts Council. Terms and conditions apply – please contact us for full details. Don’t forget, free delivery of this Stephanelli 12 bass accordion to most parts of mainland UK is included in the price! Weight: 4.08 Kg. - 9 Lbs.